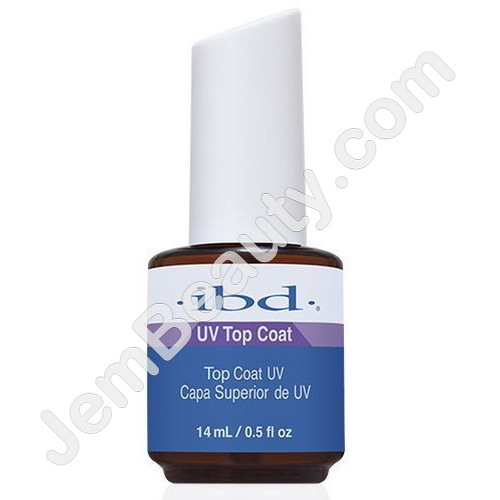 A premier UV Topcoat for fastest dry time, longest durability and high shine. Dries with any UV lamp for a super-durable finish over natural nails, artificial nails and polish. Dry time: 3 minutes.